Amazing! R those real roses? Or gumpaste? Thanks. 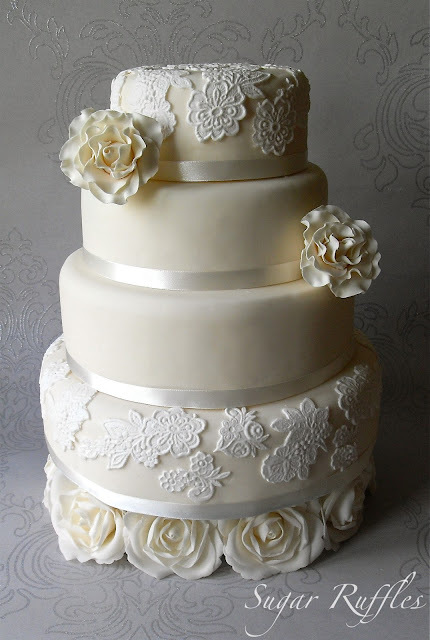 the two roses on the cake are gumpaste and the roses underneath are fabric.